We will review your Business Contract before you buy or sell the business to ensure that its terms protect your interests and suit your needs. 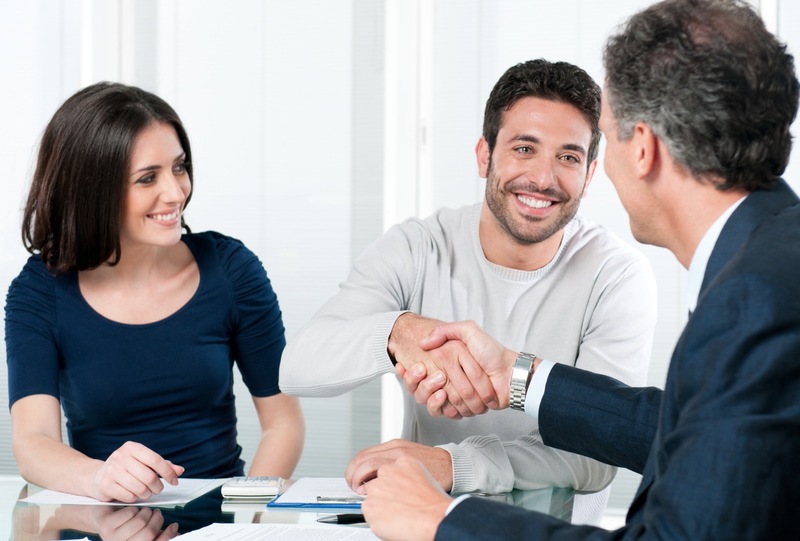 At Trinity Partners Lawyers, we will advise you what is needed to ensure that the transaction goes smoothly. You may want to own and operate your business as a sole trader or partnership, or you may even want to have a company or a trust do this for you. We will advise you in regards to the various business structures and other considerations such as compliance, tax planning and asset protection. There are a range of searches, enquiries and investigations that we will need to do on your behalf in order to protect your interests on the purchase. We also have experienced in-house accountants and business advisors who will ensure that you meet all compliance, taxation and asset protection requirements. Often it is necessary to obtain a business loan and secure the appropriate premises to run your new business. We will review the lender and future landlord’s documentation to ensure that these are in order before you finalize the deal. We have experienced in-house accountants who will ensure that you meet all of the compliance and taxation requirements. More importantly, our accountants will work with you to advise you on how to maximize your deductions and minimize you taxes legally after the sale. When you have found a buyer, we will ensure that when an agreement is reached, the Contract provides you with the best possible commercial terms. If you leased the premises, we can assist you in transferring rights to the buyer. If the premises belongs to you, we can assist you to grant a new Lease to the buyer or sell the premises.